A long harvest, healthy characteristics and an effective marketing concept: Developed on the basis of a cooperation between the German tree nurseries Heinje und Christoph Marken, Son & Koot from the Netherlands and Verdia from France, the Lucky Berry blueberry (Vaccinium) and strawberry (Fragaria ananassa) is being presented as a robust new addition to the fruit plant segment. In 2019, their new addition was awarded the Taspo Award in the categories of "best marketing concept" and "best product presentation at the point of sale". The Lucky Berry concept strategically highlights the long-lasting, healthy delight of snacking on berries. A small blond boy in jeans with a flat cap serves as the concept's central element. Emotional imagery and focused storytelling at the point of sale appeal to young families in particular. The fresh blue and red colouring of the pots with the playful logo lettering, the banner and large image labels with a detailed nutrition table contrast well with the setup at the PoS. Wood crates with a burnt in logo create the rustic character of a market stand, which emphasises the natural aspect of the fruit. 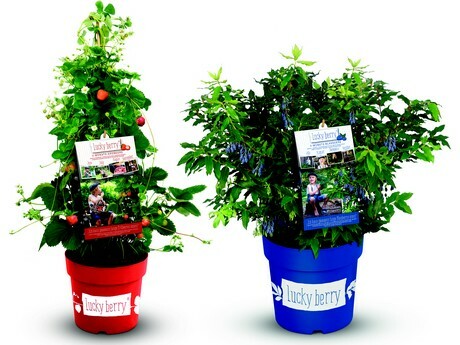 At the same time, the concept alludes to the trend of urban gardening – after all, the Lucky Berry blueberry and strawberry both make the perfect potted plant. Lucky Berry literally makes planting and harvesting healthy fruit in the big city child's play. In addition to the long harvest time from July to October, the Lucky Berry blueberry is a healthy snack: Every 100 grams of berries contain 6.7 milligrams of vitamin C in addition to plenty of fibre. Consumers can also process the blueberries into tasty creations: in baked goods, on pancakes, in yoghurt or as a homemade blueberry jam. Before and during the harvesting period, the compact Lucky Berry offers a decorative touch with its delightful white flowers. It prefers a sunny to semi-shaded location to form its sweet fruits and is also winter-hardy. 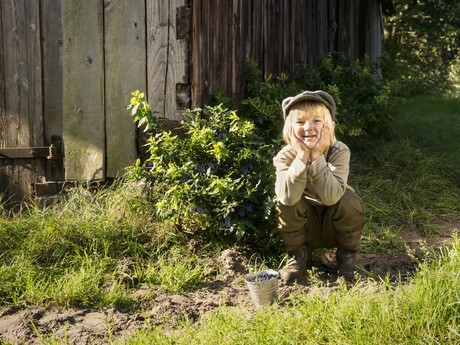 The shrubs of the 4-month blueberry reach a height of 80 and 100 centimetres and tolerate pruning very well. As the Lucky Berry can be planted not only in the garden, but also in a pot, balcony and patio owners will appreciate the ability to snack on their own produce. The Lucky Berry will complement the Lucky Berry concept in the future. 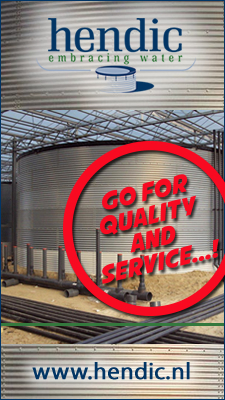 It also produces fruit for four months; a steady supply of new berries is provided from June to September. 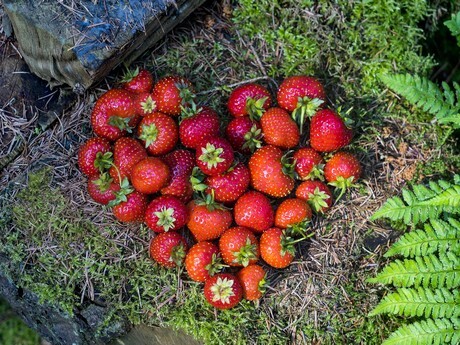 The first white flowers appear in May followed by the first strawberries a short time later. Like the Lucky Berry blueberries, the red fruits appeal with their healthy characteristics and boast more vitamin C than oranges or lemons. They also contain plenty of healthy minerals like calcium, iron and folic acid. Harvesting the Lucky Berry strawberries is also easy on the back: Thanks to their excellent growth characteristics, the plants can reach a height of 100 and 120 cm on a trellis or fence. 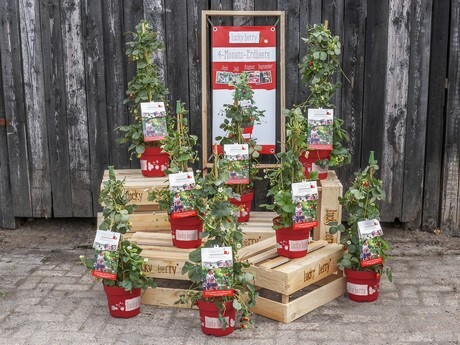 The Lucky Berry strawberry is available staked in a red 4.6 litre pot and is suitable for a small snack garden on the patio or balcony.